Burn injury claims deserve legal representation in San Bernardino. Too often, burns leave behind permanent scarring and disfigurement, as well as massive medical bills and lost opportunities for the burn survivor. Our firm can help you fight for full compensation for all past and future losses relating to serious burn injuries. Call our San Bernardino burn injury attorneys if you or a loved one suffered burns at work, in an auto accident, due to a defective product, in a fire or explosion, or on someone else’s property. You could be eligible for significant financial recovery. Burn injuries can range from minor, with no impact to the deeper tissues, to severe. Severe, third-degree burns can damage and kill the skin cells and tissues deep within the body, resulting in permanent disfigurement and disabilities. The worst burns can require amputations of the affected limbs, fingers, or toes. Burns can also come in different forms: thermal, chemical, electrical, and radiation. Contact Bentley & More LLP for a consultation regardless of the type or severity of your recent burn injury to find out if you have a case. Burn injuries can take place in any circumstance that brings the skin in contact with hazardous, dangerous, acidic, or scalding objects. Workplace accidents are some of the most common causes of San Bernardino burn injuries. Employers who fail to maintain a safe workplace or fail to give employees proper burn safety gear can contribute to serious or deadly burns at work. Employees working with or near harsh chemicals, electrical components, fires, welding equipment, and explosive elements such as oil and gas are most at risk for burn injuries. Burn injury claims may also involve the legal doctrine of premises liability. This might be the case if your burn accident occurred on someone else’s property, because of a defect or danger on the premises. Building fires, for example, could be the fault of the landlord for failing to maintain the electrical system. You might have a premises liability burn claim if a property owner reasonably could have prevented the incident through due care and maintenance. Assigning liability for a serious burn injury requires investigating who was negligent in causing the accident. Burn injury victims (plaintiffs) must prove that a defendant owed him/her a duty of care, breached this duty, and caused the burn to be eligible for compensation. The defendant is the party allegedly responsible for causing the plaintiff’s burn injury by an act of negligence or broken duty of care to the plaintiff. A San Bernardino burn injury lawyer can help you understand liability, find out who might be at fault, and seek financial recovery through the proper legal outlets. The worst burn injuries can require expensive surgeries, skin grafts, medical care, therapies, and rehabilitation. They may also result in significant lost wages, lost capacity to earn, physical pain, and emotional suffering. Catastrophic burn injury victims could recover thousands to millions of dollars for their damages with great lawyers by their sides. Bentley & More LLP has the experience and case results to prove that we’re fit to handle even the most complex burn injury claims in San Bernardino. Don’t settle for anything less than the best when it comes to burn injury litigation. San Bernardino burn survivors and the family members of lost loved ones deserve a team of San Bernardino personal injury lawyers who truly care about what happens to them. 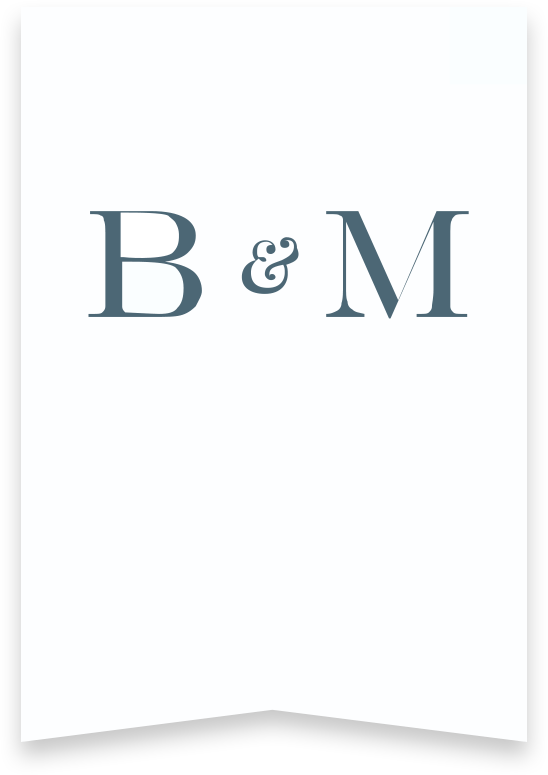 Bentley & More LLP is passionate about helping those with catastrophic injuries and losses due to someone else’s negligence. Let us discuss your future during a free consultation. Call (949) 870-3800 today.